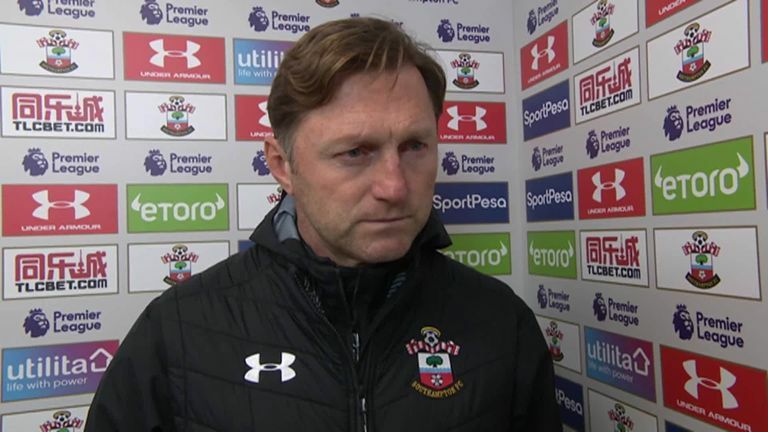 Ralph Hasenhuttl says Southampton gave their best performance under his tenure in their 2-1 win over Everton in the Premier League on Saturday. 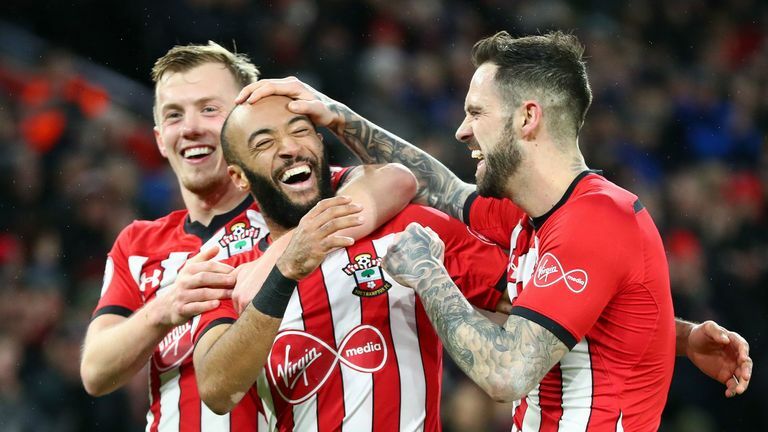 James Ward-Prowse's 50th-minute strike was followed up by a Lucas Digne freak own goal as Southampton registered back-to-back victories in the Premier League to lift them further away from the relegation zone. "It was the best game so far," Hasenhuttl told Sky Sports. "Defensively good, we gave two chances away but a lot of chances to score, it could have been four or five. It was a very deserved win for us. "We played good football, we were good in transition and created a lot and we were very balanced so it was a complete team performance and with the right decisions in the right moments. "Today it was important to show it doesn't matter if we played on Wednesday [in the FA Cup]. We are very strong and physical. "Ward-Prowse played 120 minutes and gave everything today. It was important to come back with a big win." Gylfi Sigurdsson pulled a goal back for Everton in stoppage time which was further lengthened due to a head injury to substitute Shane Long, but Hasenhuttl praised his side for their concentration levels to hold on for the three points. He added: "There was nearly no end, but we concentrated until the end. "It's a shame we didn't have the clean sheet and a nervous last eight minutes but the team deserved it."